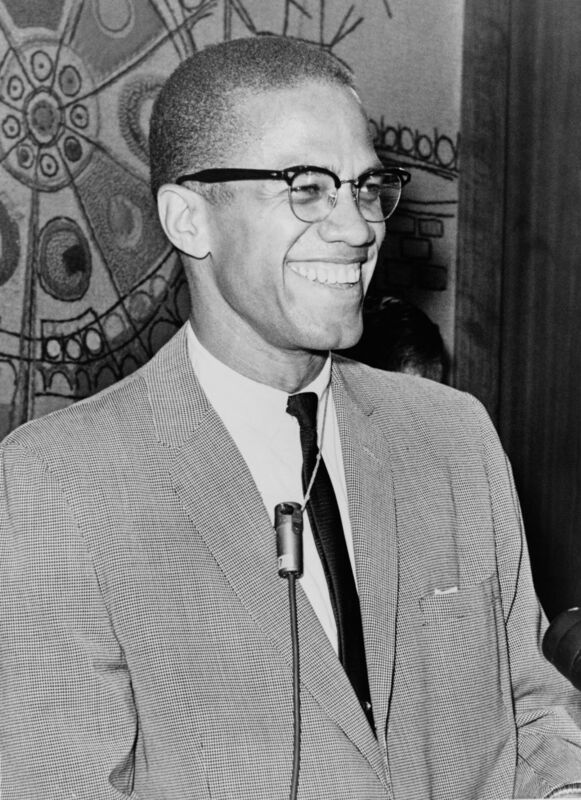 Who was Malcolm X and why is he considered by some more important than Martin Luther King? Like the great aborginal leaders he knew his fate was to live a good life and die young fighting for his brethren. In Chris Hedges latest article on TruthDig we see what a warrior for the people must be. A deep and dogged searcher for the truth. That we we must seek the truth, dig deep into history, look in the dark places and bring light, that is what a few great souls understand and live and breathe.